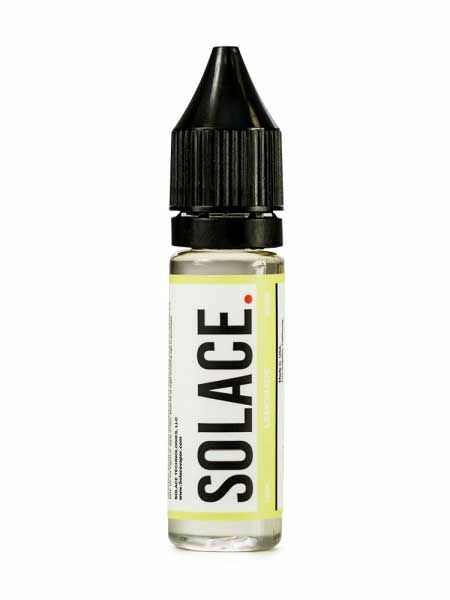 Solace Salts Lemonade | 30ml Unicorn Bottle | Fast Shipping! 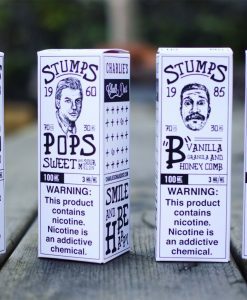 After a long days work you need to be able to relax and enjoy a good vaping experience. Solace Salts Lemonade provides just that. Its easy to come home and put your feet up and turn off your brain for the day. Its even easier when you have a tasty cool refreshing glass of lemonade. 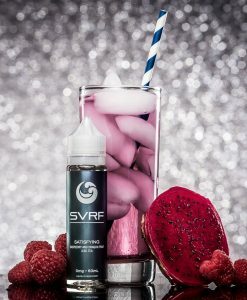 In this case you won’t even need to dirty cups all you have to do is vape Solace Salts Lemonade! 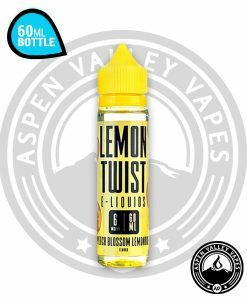 Fresh squeeze lemons and hints of sugar will keep you coming back for more and more! Solace Salts Lemonade is the perfect way to unwind and let the weight off your shoulders. 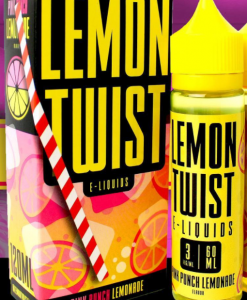 This Beverage Flavored E-liquid comes in 35mg or 50mg to suite your personal preference. 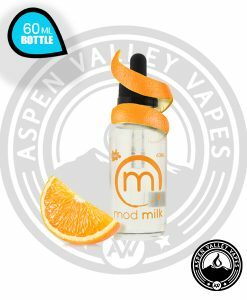 The 50VG/50PG ratio is sure to bring pleasure to your mouth while still providing awesome throat hits and head buzz. Available in 30ml Unicorn bottles Solace Salts Lemonade is ready to go with you on all your adventures. Even if your just kicking it in a lawn chair! Get yours today and start relaxing! starting to really love this brand!